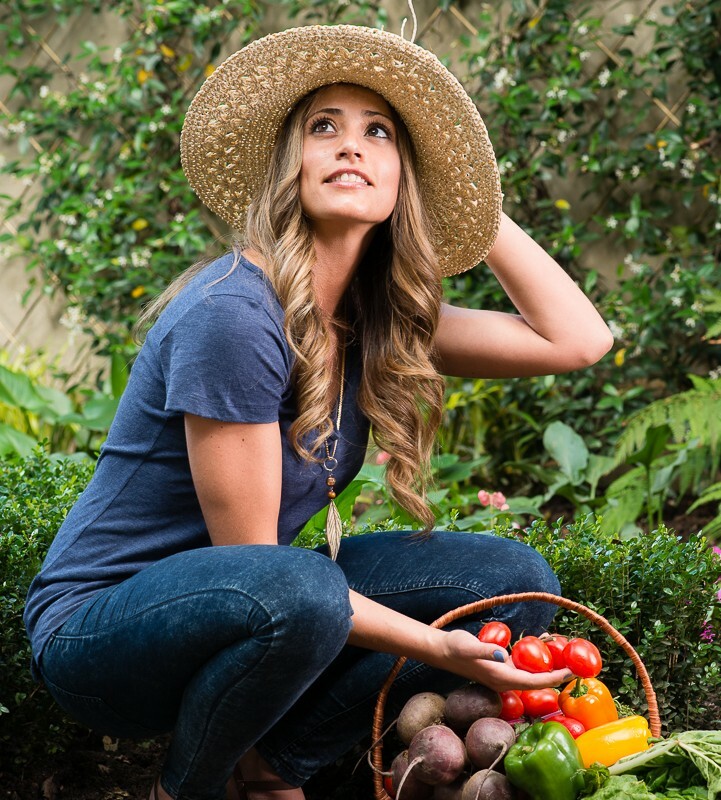 As I have deepened my own personal health journey, I have become more attuned not just to what I am putting in my body, but what I apply topically too. And I have to say, It’s quite a lot to take in! So many products we use every day, things we don’t even think twice about, are the very things that are causing us harm. Believe me, I completely understand how overwhelming all this health information can be – it’s as if everything is bad for us right? Not even the wholefoods we opt for are 100% clean (some even colour dyed for that matter…eek!). Look, this kind of lifestyle it’s not for everyone –and I am not advocating any form of extremes, but I do believe it is important to know this stuff, firstly so that you are aware, and secondly, so that you can make an informed decision, in terms of what you are willing to change, and what you are willing to compromise on. At the end of the day, those choices are up to you – but at least here, you have the information you need to decide for yourself. Conventional toothpaste - Something that most of us use two, maybe even three times a day, 365 days a year. But, did you know that it contains a serious toxin that can actually cause you harm? Take a look at the back of a conventional tube of toothpaste. There in fine print you’ll see a warning: If accidentally swallowed, get medical help or contact a Poison Control center right away. I don’t know about you, but in my opinion, that’s very disconcerting, especially of something that you’re supposed to put in your mouth very often. So here’s the deal: Fluoride can strengthen teeth and reduce the risk of cavities. In fact, many municipalities have added fluoride to their water source as a result. I remember when I was a kid I used to get fluoride treatments from my dentist. So most of us are exposed to significant amounts of fluoride each day. What we often don’t hear is that fluoride can discolour teeth, suppress the immune system, contribute to certain cancers, cause gastrointestinal issues like vomiting and diarrhoea, and lead to birth defects. Bottom line is, fluoride is a poison, and while the amount in toothpaste is relatively small, we’re putting it into our mouth twice a day, 365 days a year and are drinking 8 cups of fluoride containing water each day. Before I continue, I would like to mention that you can literally just brush with sea salt, which is a natural antibacterial agent. Many people also like to use baking soda, but be careful as it can be a little harsh on enamel. I like to use once a week because it really gives your mouth that clean feel. So back to the product - I have recently sampled the Olgani Natural Toothpaste and mouthwash range. 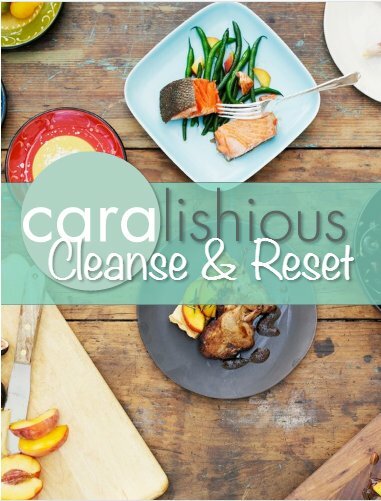 I will say this - it is something that definitely takes getting used to taste wise – but truth is, sometimes you just have to accept that not everything needs to taste good (think about it, toothpaste is cleaning your teeth – it’s not meant to be enjoyable to the tastebuds). But I will say after a week of usage, I am accustomed to the taste and don’t really mind it anymore. 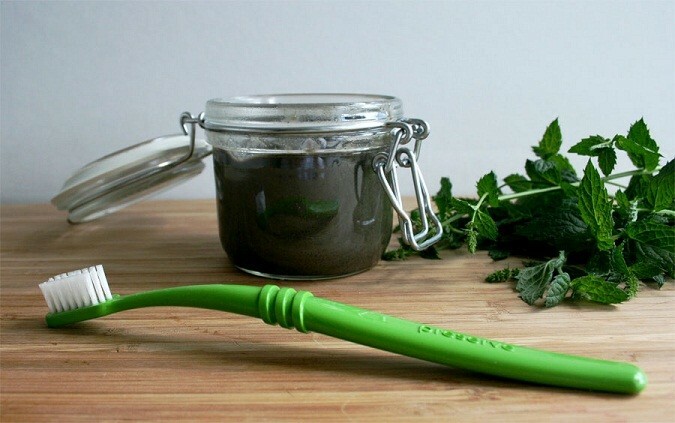 For me, I would rather endure a few quick minutes of not so great tasting, but healthy and natural toothpaste, than poison my body with the conventional stuff. The thing with natural toothpaste such as Olgani, is that is very salty, because the key ingredient is sea salt (salt is a natural antibacterial agent), so don’t expect something sweet as you begin using it – but Olgani does add sage and spearmint extracts which provide a herbal minty fresh aftertaste. What I really do like about Olgani, is that Instead of using glycerine, Olgani applies the principal of “oil pulling”, using sesame and coconut oils in their unique signature blend, NutrireB - a vitamin and mineral rich proprietary base of rice flour, sesame oil and sea salt. 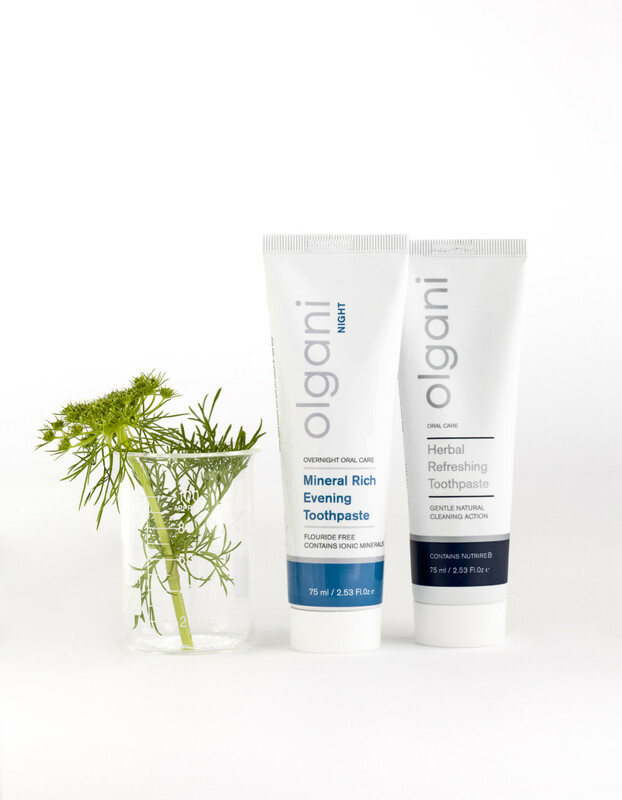 The Olgani Naturals range includes a Herbal Refreshing Toothpaste, two different types of mouth wash - Sage & Spearmint and Clove & Xylitol, and the latest addition to the range, Mineral Rich Evening Toothpaste, with Mineralife Cal/Mag, - the first toothpaste on the market especially formulated for night-time use, naturally re-mineralising the teeth while sleeping. The Olgani range is available online from Faithful to Nature and at selected Clicks stores and health shops nationwide for the following recommended selling prices; Olgani Herbal Refreshing Toothpaste R59.95; Olgani Mineral Rich Evening Toothpaste R64.95; Olgani Sage & Spearmint Mouth Wash and Olgani Clove & Xylitol Mouth Wash both R48.95. All in all a great product, and something I would recommend purchasing. I certainly will be using it on the regular. What sort of toothpaste do you use? Do you try to avoid fluoride for your kids, for yourself? Let me know in the comments below, and thanks for reading.